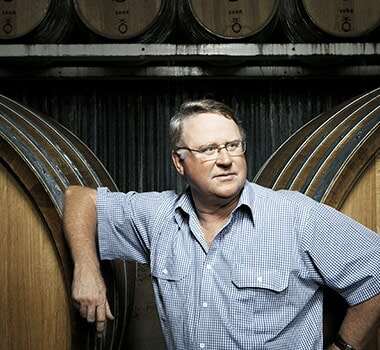 Established in 1858 by English immigrant Edward Tyrrell, Tyrrell’s Wines is one of Australia’s pre-eminent family owned wine companies with vineyards extending from their historic home in the Hunter Valley to their Heathcote vineyards in Victoria. Headed up by fourth generation family member Bruce Tyrrell, Tyrrell’s is home to some of Australia’s most awarded wines including the iconic Vat 1 Semillon. Since 1971, Tyrrell’s has been awarded over 5,000 trophies and medals. One of Australia’s most talented winemakers, Andrew Spinaze, boasts 37 vintages with Tyrrell’s Wines, 28 of them as chief winemaker. 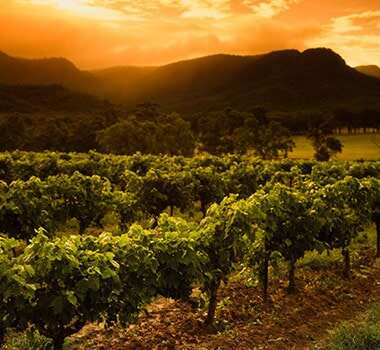 Nowhere else is like the Hunter Valley. The conditions can be tough, but that builds character and initiative. The styles are fine and elegant, but have the ability to live in the bottle which is the hallmark of a great area.